To my, no doubt, raptured audience.. I’m currently working on some major updates to my collection of sites. I’ve taken up learning some new tricks, and I want to use this blog to track my discoveries as I navigate the weathered seas of HTML5 advertising and WordPress theme development. I think it’s high time for an update to this blog as it’s bit sitting stagnant for quite some time now. This theme/design is quite outdated, and in dire need of an overhaul. In the meantime I will mention that Chrome’s recent decision to “pause” Flash ads from running automatically in the browser will further press profound changes to the digital advertising industry regarding adoption of HTML5 as a standard. 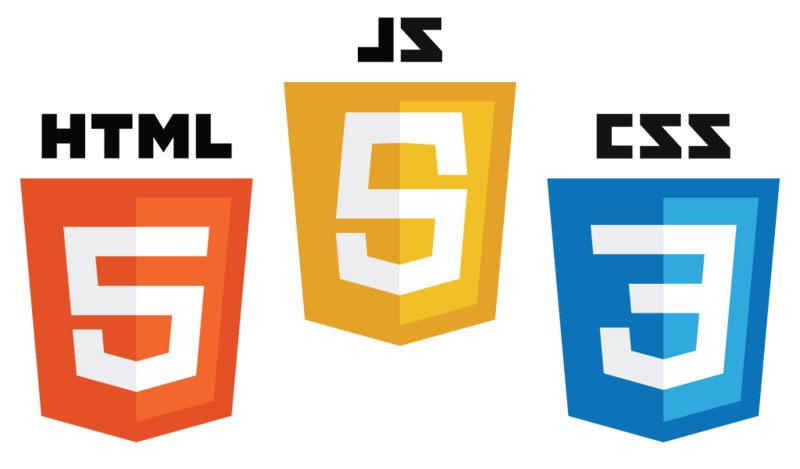 Already many of our clients have heralded their intent to fully adopt HTML5 in lieu of Flash. As an avid Flash Developer, I only see this as an opportunity to tread new horizons and am currently scouring the rich frontier of web resources to develop new personal processes in HTML5 ad development. I’ve noticed that many advances have already been made in making HTML5 a more viable option over Flash. Perhaps in subsequent posts I will outline some of the major differences I’ve noticed as a developer. Many do not realize how different these two sets of technologies really are, and it’s becoming increasingly important to educate those involved in this industry, who may be unaware. For now I’m exploring the use of Canvas as rich graphical alternative. Canvas uses a similar x,y coordinate system as Flash, and offers diverse options for animation and vector graphic illustration. Furthermore, I’ve developed several simple HTML5 executions, yet I’ve yet to fully tackle the elusive art of responsive design in the context of banners. Wish me luck.. I will report back soon!